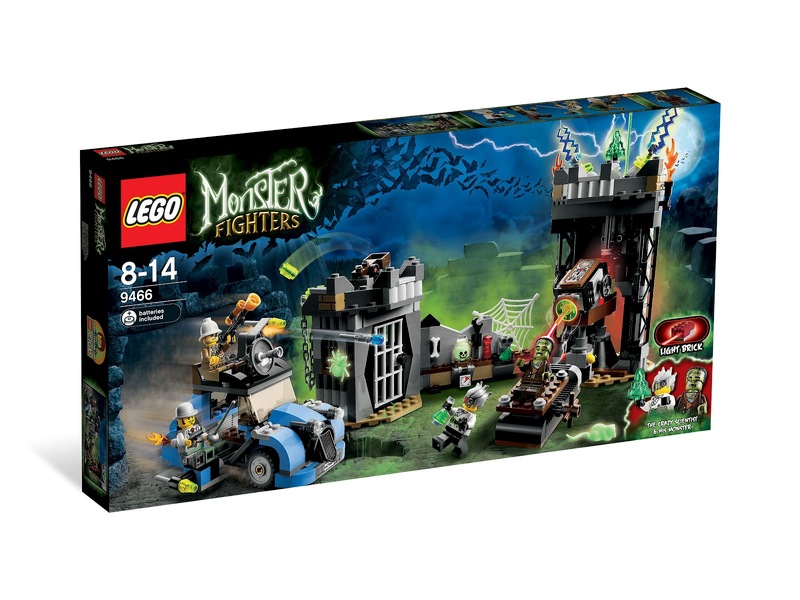 new monster fighters theme set. 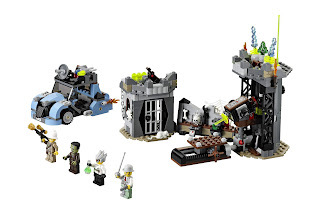 come with a crazy scientist's laboratory and a car. 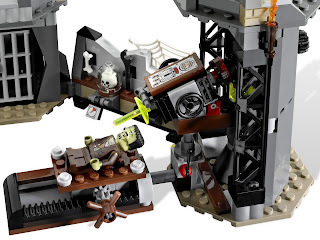 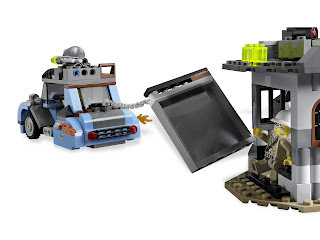 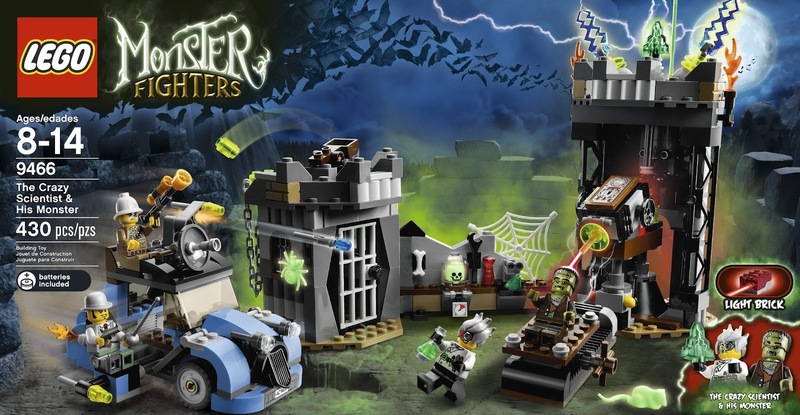 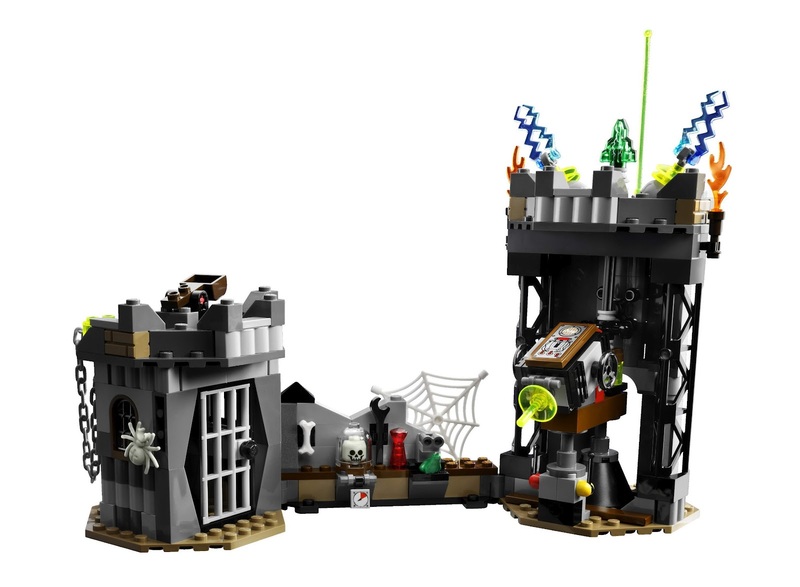 the laboratory has a resurrection table, a light up laser brick, a catapult and a prison with rear escape wall. 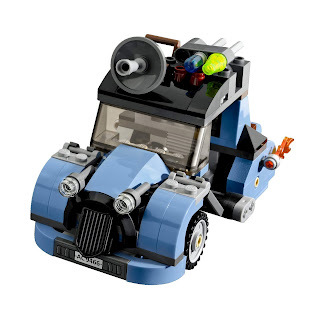 the car has a slide out seat and flick missiles. 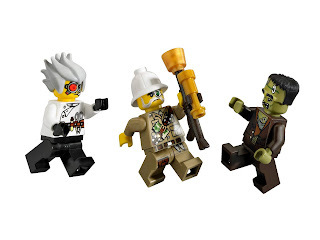 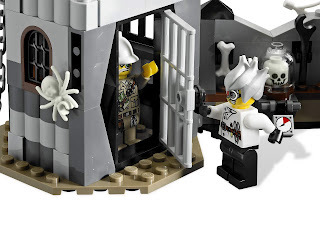 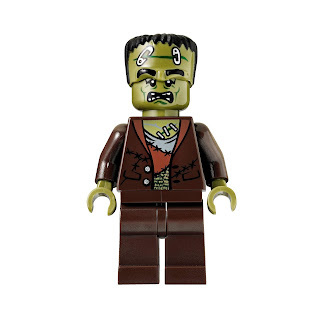 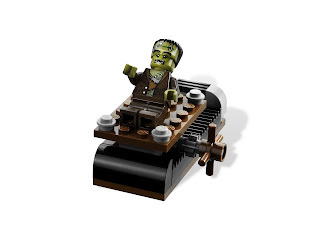 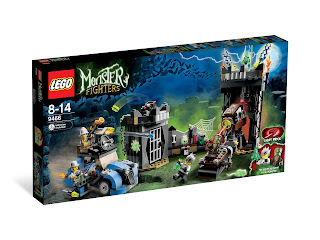 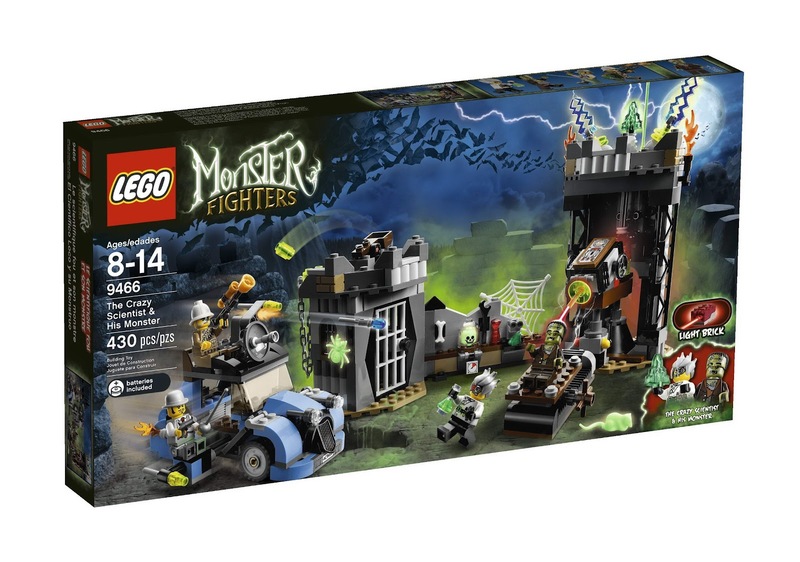 minifigs included a rodney rathbone minifig, a quinton steele minifig, a crazy scientist minifig and a monster minifig.